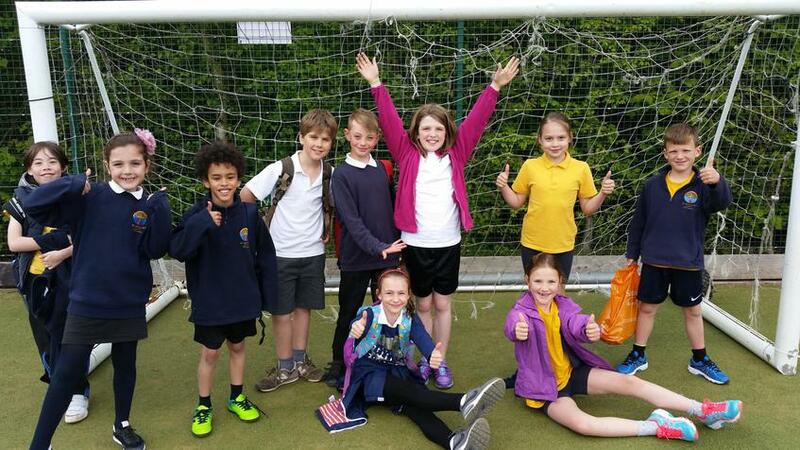 Congratulations to our year 4 Tri-Golf team that participated at the Devon County Finals at Plymouth. Our team took part in a carousel of 8 different activities to score points. Out of 15 schools, St. Leonards just missed out on the medals in 4th place. Well done team. They even got to meet South African Rugby Legend Thinus Delport. 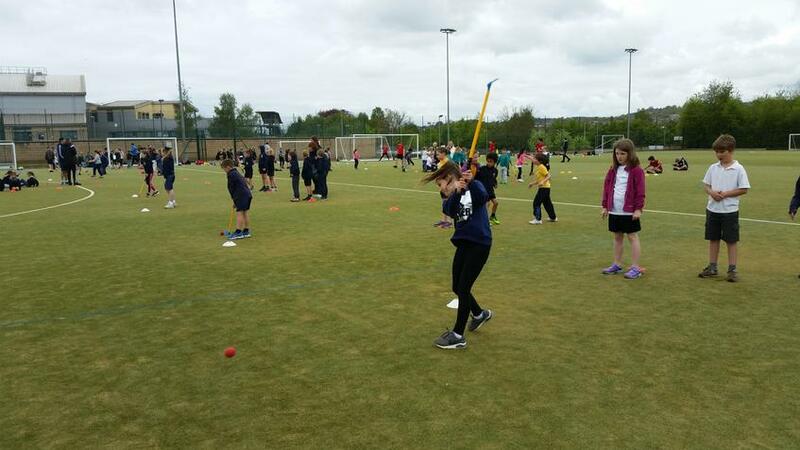 Our year 4 Tri-golf team took part in the Exeter and Mid Devon competition at St. Lukes Science and Sports College. There were 12 teams in total, taking part in 8 golf events. We scored points at each event, which were then totalled at the end. Our children did fantastically well, being told by the PE leaders from St. Lukes that we had achieved the highest scores of the day on 6 out of 8 of the events. There was a bit of a mix-up with the results at the end. But after further investigation, St. Leonards finished with 927 points coming 1st! They now go through to the Devon Summer Games on the 22nd of June.